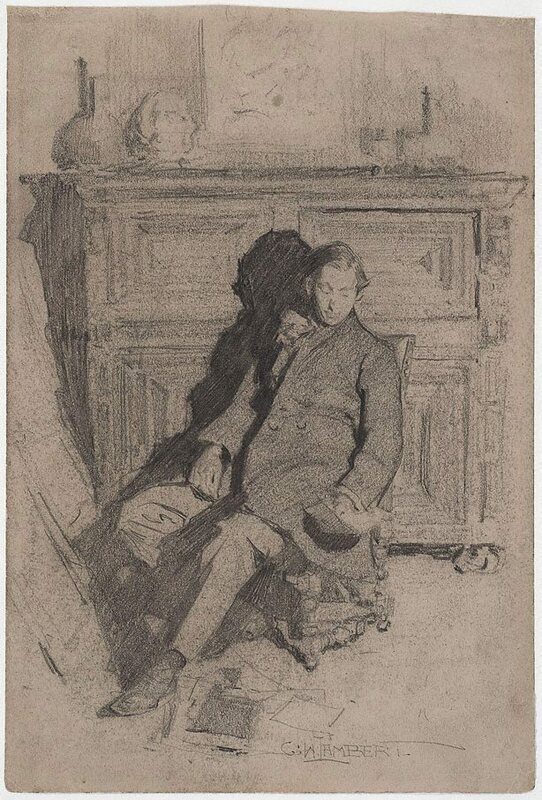 Signed l.r., pencil "G.W. LAMBERT". Not dated. Nicolas Draffin, Art Gallery of New South Wales handbook , 'Prints & Drawings', pg. 109-124, Sydney, 1988, 110 (illus.). Art Gallery of New South Wales Quarterly , Sydney, 1965, 256 (illus. ).